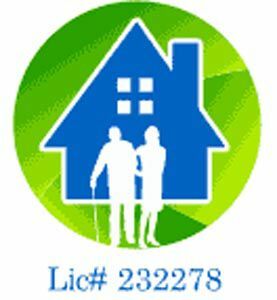 Private Care At Home is a privately owned Senior In Home Care Service~Companions & Homemakers located in Cape Coral Fl. Serving Ft Myers, Cape Coral, Bonita Springs, Naples and Port Charlotte. Focus on providing high-quality elder care service for individuals and family members concerned about maintaing their independence at home. Most of the time all someone really needs is a little help, a little company and someone to be there to give a helping hand with every day tasks. Whether your loved one is battling a chronic condition, recovering from an illness, or simply in need of daily support...Private Care At Home is here to help.